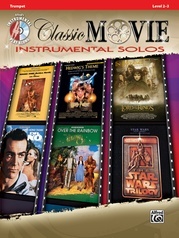 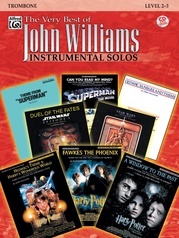 The instrumental arrangements in this series are completely compatible with each other and can be played in ensembles or as solos. 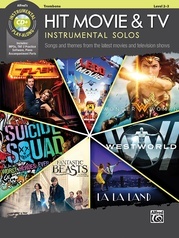 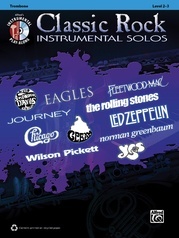 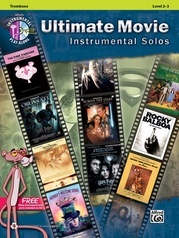 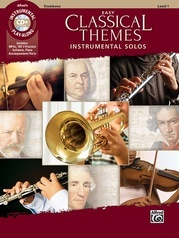 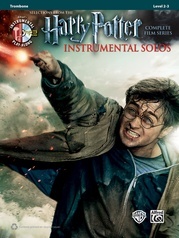 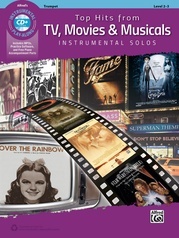 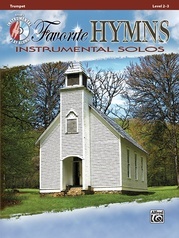 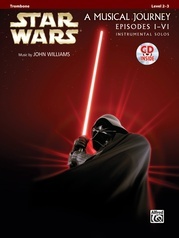 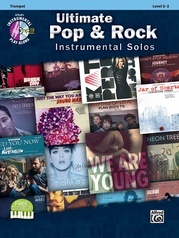 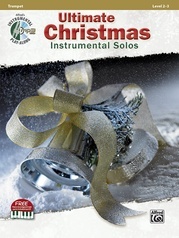 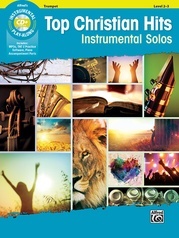 Each instrument book includes a fully-orchestrated accompaniment CD that features a complete demonstration track to aid in learning each song, followed by a play-along accompaniment track. 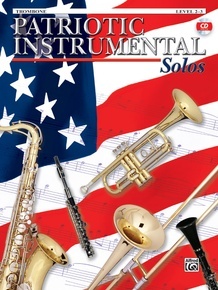 Titles are: Amazing Grace * America (My Country 'Tis of Thee) * America the Beautiful * Armed Forces Medley (Marine's Hymn / The Caissons Go Rolling Along / Anchors Away) * Battle Hymn of the Republic * God Bless the U.S.A. * The Star-Spangled Banner * You're a Grand Old Flag.